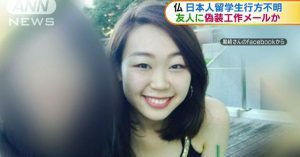 TOKYO (TR) – A 31-year-old man accused of beating a bar hostess who later died was indicted at the Tokyo District Court on Friday, reports TBS News (July 28). 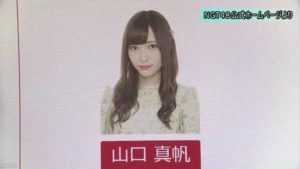 According to the indictment, Eijiro Ito is alleged to have repeatedly kicked Ryona Majima, 19, in the head in assaulting her inside a club in the Shimbashi area of Minato Ward on July 4. Majima suffered an acute subdural hematoma. She died in a hospital on July 10. 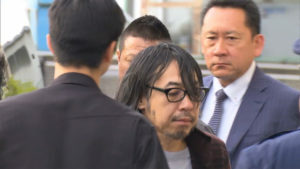 Ito, who has been accused of manslaughter, admitted to the allegations, according to the Atago Police Station. 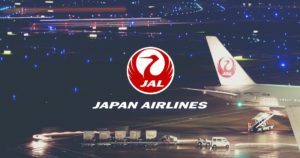 According to Bunshun Online, Ito is involved in the management of the club. On the day of the incident, he arrived with friends. 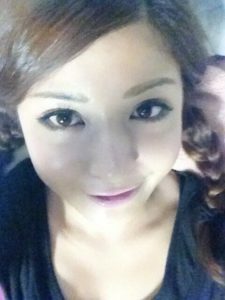 Majima and Ito, who is a regular at a kickboxing gym, then got into a dispute whereupon he took her into a back room, according to an employee of the club. “He dragged her by the hair and then climbed atop, repeatedly pummeling her in the head,” the employee said.